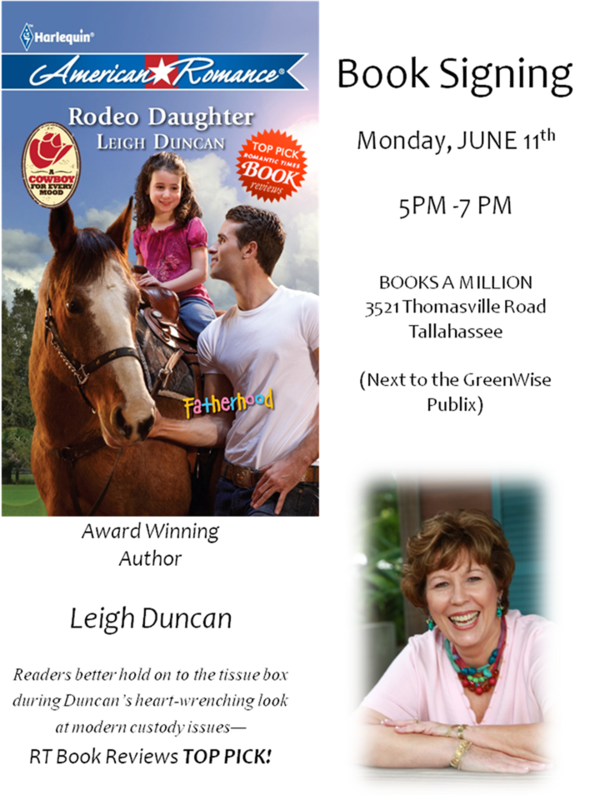 My good pal and fabulous writer, Leigh Duncan, will be in Tallahassee today signing her latest release, Rodeo Daughter at the BAM on Thomasville Rd. Details above. 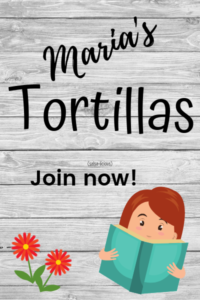 Leigh writes heartwarming romance that leaves you satisfied. I can’t wait to pick up this book!